Have you ever attended a conference that takes place in a Zoo? 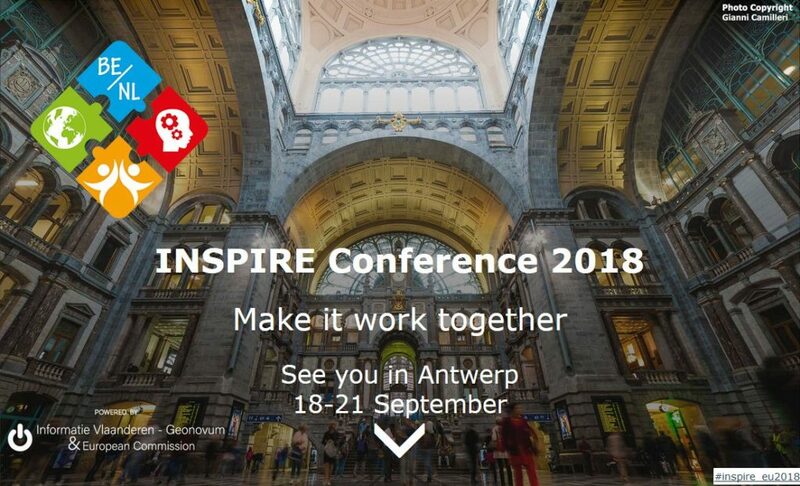 Geospatial professionals are gathering again together next month, as the most important conference related to INSPIRE is happening in Antwerp Belgium. 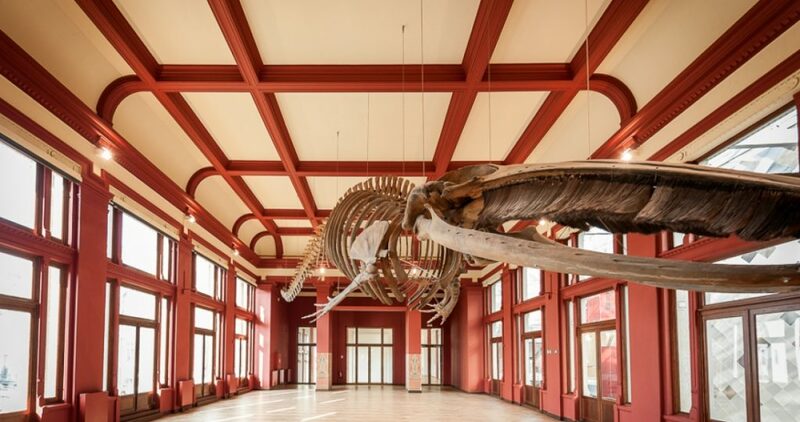 And yes, the arena for the conference is technically in a Zoo, as Flanders Convention Center is partly located in the historical zoo of Antwerp. But back to the topic. This year’s theme is #MakeItWorkTogether, which is meant to inspire (pun intended) organisations and geospatial professionals to work more closely together to make the entire community better. One way this process has been already active for a long time is standardization. INSPIRE standards are key that make European spatial data sets fit together. Sharing common practices and innovations throughout the community has been and is still one of the main goals of the whole legislation. INSPIRE conference is starting 18th of September and we are giving several presentations during that week. See schedule below for all of our presentations for 2018 edition of INSPIRE. How to assess and showcase the impact of open environmental information? We are also part of DOV Vlandeeren poster presentation “DOV released the Taskmanager extension to publish INSPIRE data and improved the performance of GeoServer“, which can be seen at the “forest of pillars”! So make sure you check that out ? We are happy to meet you all at any time of the conference and if you have any questions about our presentations don’t be afraid to ask us anything! Our stand is located at S10 and we have a new thing for all conference participants this year: Availability Certification by Spatineo. Building trust in our geospatial community is important, and we want to help organisations get recognized with their successes. This is why we are going to host an availability certification activity at our stand this year. But what is this Availability Certificate given by us after all? We have developed a database since from 2012, which currently encompass over 85 thousand spatial web services and their respective availabilities since they were added to the system. So, why not share part of the collected information with the INSPIRE community? This year we will have for each participant an insert in the conference bag, which will give them right to get an Availability Certificate for their organisations. We are looking forward to meet you all at Spatineo’s stand S10.